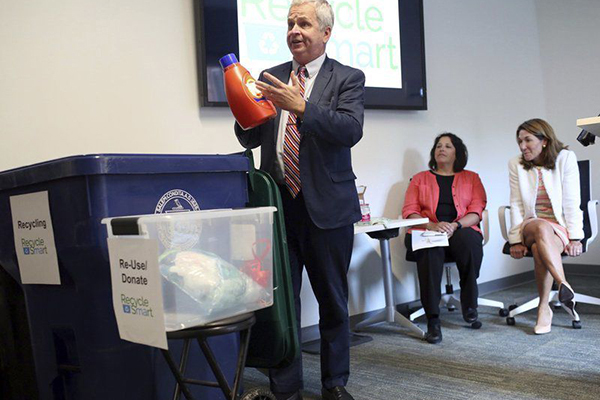 South Coast Today — September 25, 2018 — People throughout Massachusetts are committed to recycling and want to do their part to protect our environment. But we may not always be aware that some things need to stay out of our curbside recycling bins. While we may think, “I’ll throw it in with the recycling and someone will sort it all out at the other end,” some items complicate the recycling effort. Click here to read the full story.